"Acton Granger lives on, in all of us. He has to." - Elijah Schroeder, 55th President of the United States. America, as she so often finds herself, is at a crossroads. 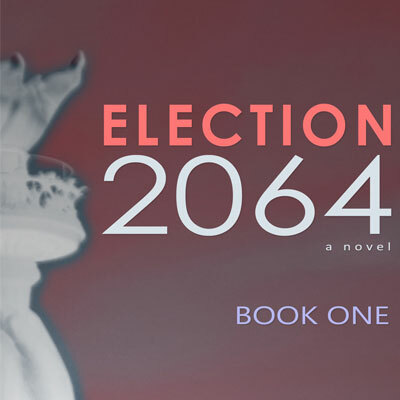 Once the election season begins in earnest, a daily battle is waged for control of her future. An ambitious senator channels a mysterious inner voice to embody the resentment of his followers, rising to increasing prominence. A gifted artist reunites with a figure from his past to discover the Second Civil War’s most explosive secret. 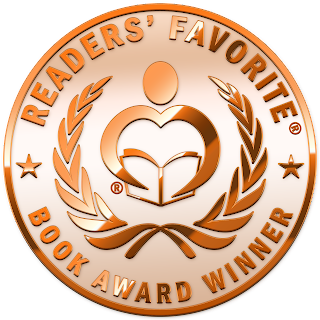 A wealthy technologist gains national attention with his genius, but must decide who and what he stands for. A dedicated policy analyst reluctantly embraces the spotlight to shepherd the drafting of a new Constitution. An unconventional governor and her campaign-staff daughters strive to pull a reluctant base into the modern age. 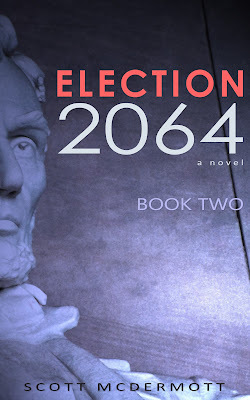 Election 2064: Book Two - Cover Reveal! So excited to finally share this!